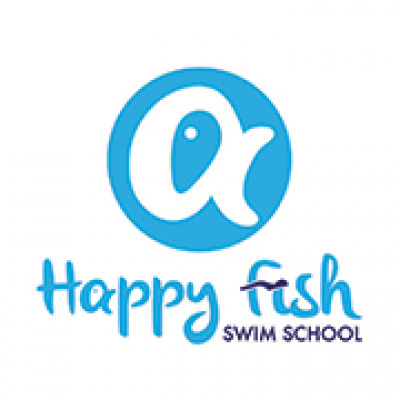 Happy Fish Swim School have classes for all ages from baby to child to adult. 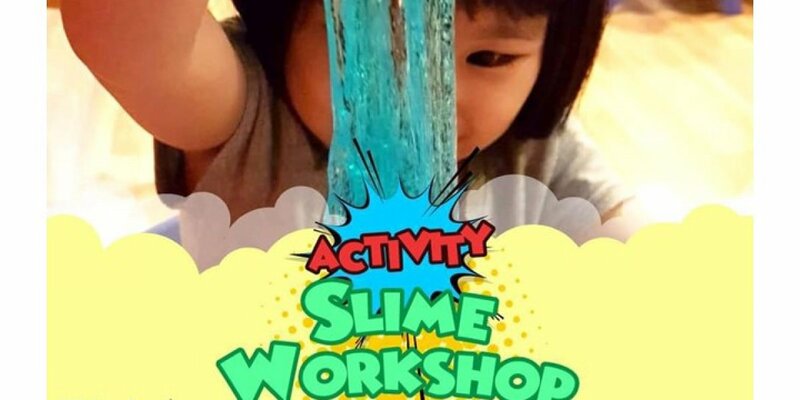 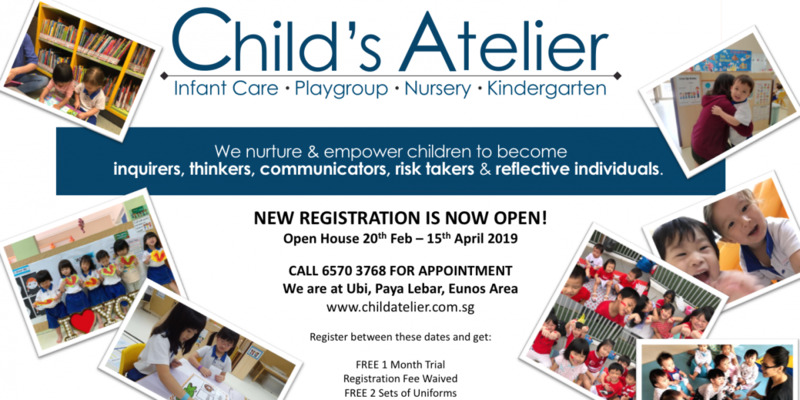 From six months’ young to sixty years old, from the underwater bubble blower to the competitive swimmer, every learner is given the same amount of attention. 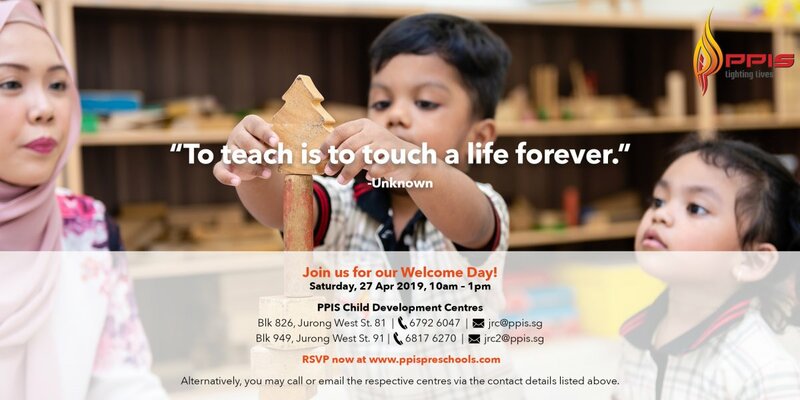 Instructors are well versed not only in swim methodologies, they are also intuitive to mould existing teaching curriculum that’ll be appropriate for an individual’s learning aptitude and progress. 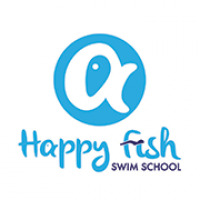 For the swimmers who are looking to take their physical strength and techniques to a professional level, Happy Fish is right on hand to help you get your game on: whether for competitive swimming or completing triathlons.